I can’t see a damn thing. Is it fog or is it mist? 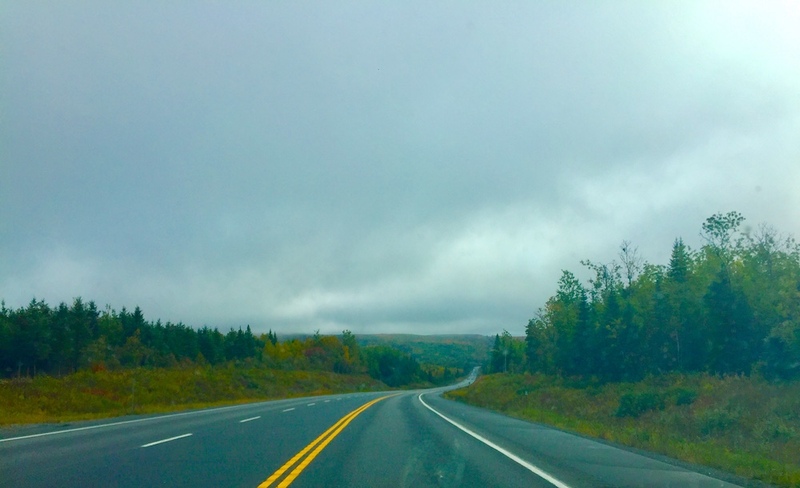 TRANS-CANADA HWY., N.B. — My wife, you know. She can be a touch contrary. I’m not saying it’s a bad thing. It keeps me on my toes. I try not to throw out facts without knowing how to back them up. I mean, I didn’t need that wind in my sails anyway. Our family has debated the difference between mist and fog for some time. We debate it, and then we forget about it until the next time I can’t see a damn thing while we’re driving and we need a quibble to keep our minds off it. Our favourite explanation for a while was that fog comes down while mist goes up. Using that theory, mist would rise up from a hot road and be kind of wispy and ghost-like, while fog is this terrible heavy air that presses down and gives you just enough visibility to see a section of road and hopefully a strip of yellow paint. Mist that rises, if it’s dense enough to reduce visibility to less than a kilometre, is called ground fog or radiation fog. I’ve driven Cape Breton fog so thick I couldn’t see to the end of my hood, yet National Geographic tells us the foggiest place in the world is Grand Banks, Newfoundland.